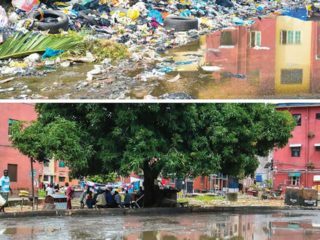 But the Lagos state commissioner for the Environment, Dr Babatunde Adejare has promised to visit the dumpsite for on the spot assessment of the situation with a view to ameliorating the problem. 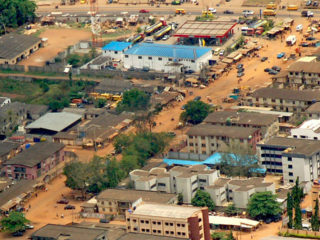 Notwithstanding the high rate of urbanisation in Lagos State, the authorities have called for collaborations of effort by all stakeholders in the environmental sector towards protection of the ecosystem and building the tourism potentials of the state. 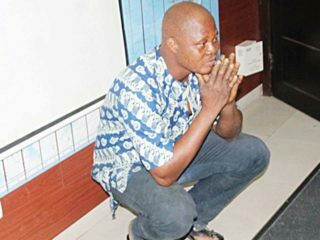 Commissioner for The Environment, Dr Babatunde Adejare made this assertion at the commencement of the second edition of the Conservation Ecotourism for students in Lagos State Secondary Schools in Ikeja, Lagos. 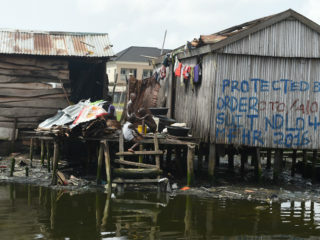 State’s Commissioner for the Environment, Dr. Babatunde Adejare, who spoke after an inspection tour of Lekki, frowned at the alarming rate at which people were allowed to deface the estate thereby degrading the environment. 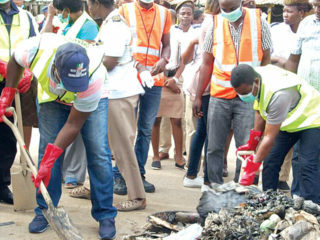 Sterling Bank’s pet project known as Sterling Environmental Makeover (STEM) has continued to get endorsements, as senior officials of the Lagos State Government joined in paying tributes to the initiative. 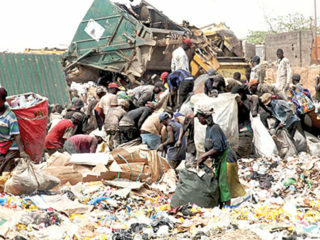 The Lagos State Government has begun a fresh search for prospective investors to raise an instrument of N50 billion, to enable it to achieve an extensive and sustainable waste management system. 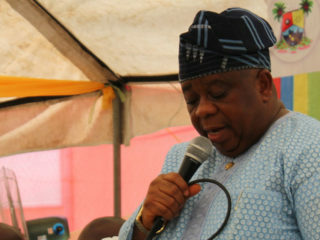 The Governor, therefore, said the workshop was necessary to deepen the understanding of members of the media and put the CLI in proper perspective with regards to its modus operandi and the expected benefits to Lagosians. 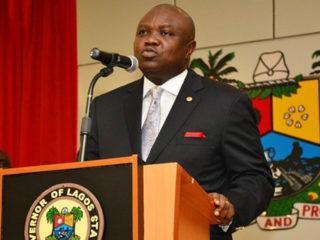 Dr. Babatunde Adejare, in a statement yesterday affirmed government’s resolve to rid the state of refuse heaps and solicited the support of all residents for the soon-to-be fully launched Cleaner Lagos Initiative.